Life happens, we get it. At August Auto Finance we understand that some situations are less than ideal. We’re here to help. We take those situations and flip them upside down, helping you to turn things around and get back on track. 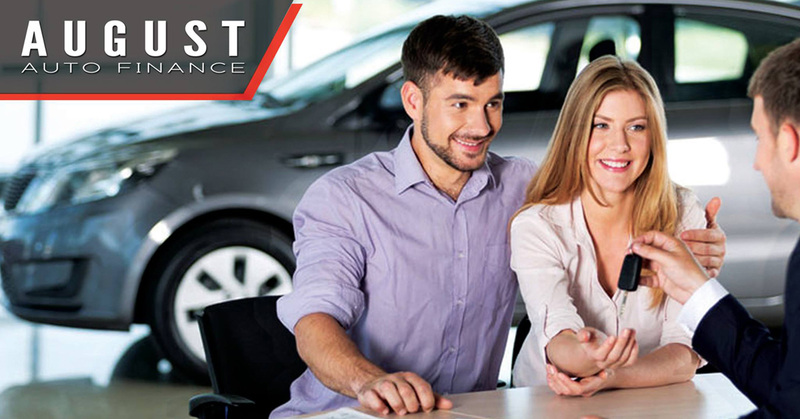 We have access to all kinds of makes and models of vehicles and work with your budget and preferences to help you find a vehicle that you will love. From financing and sales to warranty, service, and parts, we are able to help you out every step of the way! August Auto Finance is committed to redefine what you expect from a traditional auto financing company. Our process is simple, our values are important to us, and helping our clients is our top priority. August Auto Finance is proud to have joined forces with Kelowna Motors, a family owned and operated business serving the central Okanagan since 1945. Being part of a family-owned business means a lot to us, and we are proud to support many aspects of our community. We are happy to support various local charities and foundations, including the August Family Foundation which has raised over $200,000 through events such as the Okanagan Dream Rally. There are many financing companies out there that claim that they will help you out, no matter your financial situation. Generally these companies throw a bunch of attractive words at you claiming that they are on your side while they usually are only looking out for their own self-interest. We are a family-owned group of companies that challenges modern business practice. Innovation and redefining experience is second nature to us. With a long-standing history in the auto industry, we are ever expanding in the industries we know best.